The manufacturer of Tru-D SmartUVC, the patented 360-degree robot designed to emit consistent 254 nanometers of the germicidal ultraviolet radiation, is bullish on the support presented this month by researchers that studied the implementation of UVC disinfection as an enhanced method to prevent healthcare associated infections (HAIs). In the paper, the authors described lessons learned and commented on the future utilisation of UVC disinfection technology in hospitals. 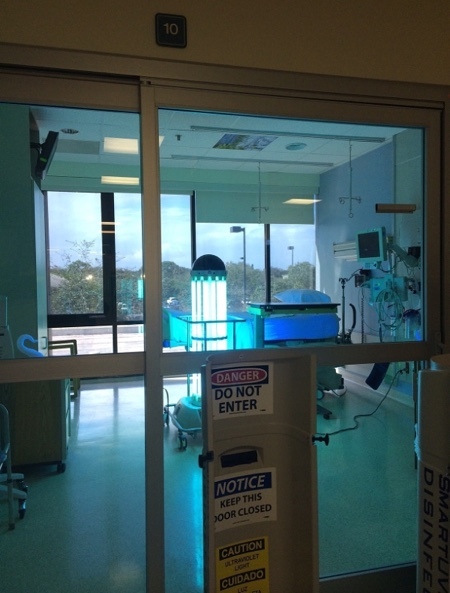 The article, published in Infection Control and Hospital Epidemiology, considered the logistics and administrative processes utilised during the clinical trial Benefits of enhanced terminal room disinfection (the BETR-D study). Detailed in The Lancet last year, the trial is deemed the first and only randomised clinical trial on UVC disinfection. Conducted between 2012-2014, the BETR-D research was a 28-month, cluster randomised, multicentre crossover study comprising nine hospitals in the Duke Infection Control Outreach Network, in the US. It aimed to disinfect all contact precaution rooms. During the trial, Tru-D was deployed in 16,220 of 18,411 eligible contact precaution rooms with the median hospital compliance against contact precaution rooms being 89%. The authors believed that to achieve this high level of compliance, environmental services leadership needed to work with infection prevention and bed control departments to ensure that enhanced strategies were prioritised in appropriate rooms. They urged the staff to work collaboratively. "The study implementation protocols mirror the messaging and programme management process that Tru-D currently uses with our hospital partners,” said Alice Brewer, clinical affairs director for Tru-D SmartUVC. She pointed out that good communication, a focus on patient safety, compliance tracking and appropriate resource allocation are crucial to implementing a successful UVC disinfection programme. 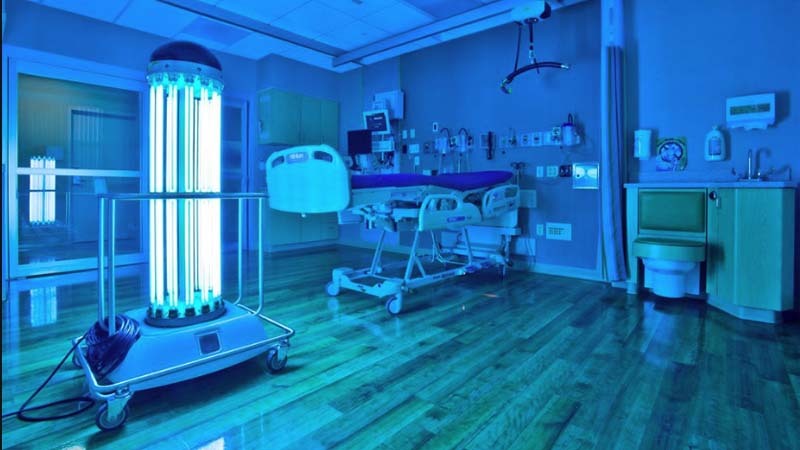 Commenting on the results, the authors noted administrative leaders are often conflicted on whether or not to use UV disinfection due to the need to promptly admit patients waiting in the emergency department or waiting area. “We believe that this conflict needs to be viewed as a safety issue because enhanced disinfection using UV devices is an evidence-based strategy to improve patient safety,” read their statement. The authors further explained that when they tracked the amount of time required to bring a patient to a room labelled as ‘under pressure’ they observed that the pressure was related more to perception than an actual barrier to use of the UV device. “There was always sufficient time to run a standard UV device cycle,” they concluded. 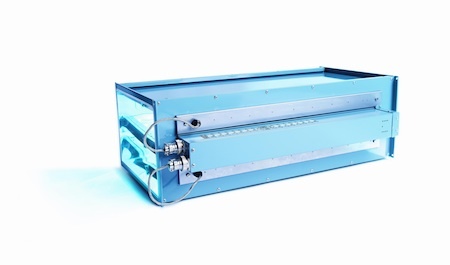 The UVC disinfection technology has recently gained momentum and Tru-D claims leading the trend. Tru-D was the only device chosen for the BETR-D study. The device delivers an automated, measured dose of UVC to consistently disinfect a room from a single position, eliminating human error and documenting disinfection results for each cycle. The device is deployed after the environmental services staff cleans the room with traditional protocols. Activated by remote control outside the room, Tru-D then administers one cycle of UVC energy from one, central place in the room. Once the cycle is complete, the operator is notified via audio and/or text message that Tru-D can be moved to the next room. In addition to the BETR-D study, Tru-D’s technology has been validated by fifteen other independent, third-party studies.